Hydrodiffused clary sage flower essential oil from the USA. High sclareol content. Species: Salvia sclarea L. Family: Lamiaceae (Labiatae) Class: Phenol. 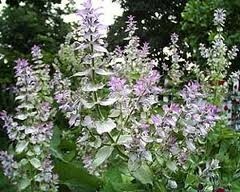 Clary sage essential oil blends well with several other essential oils and has a fixative affect.